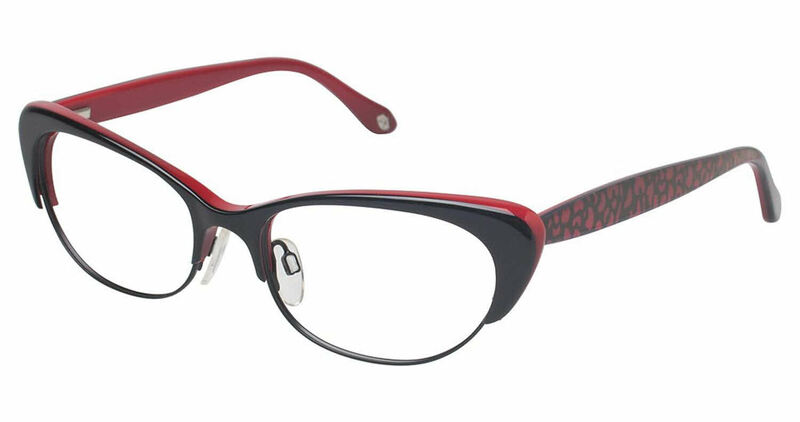 Lulu Guinness L766 is a Full Rim frame for Women, which is made of Plastic. Lulu Guinness L766 Eyeglasses come with a cleaning cloth and protective carrying case. The company had a wide variety of frames at very reasonable prices. Mine arrived in a very timely fashion. I would be recommending you to friends and definitely be ordering from you again. Thanks for the stress free experience.